Max. 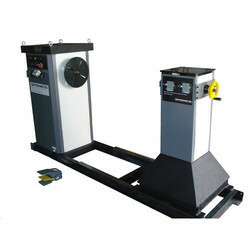 Winding Weight: Up to 30 Kg. Max. Conductor Area: 0.3 to 5.00 mm Dia. Max. 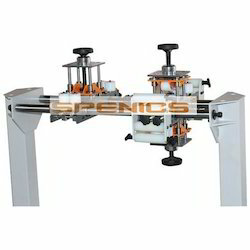 Winding Length: Up to 300 mm. The strapping is oscillated uniform­ly and tightly across the 21/2" (63.5 mm) width of the coil. Each layer is wound directly over the one below it so that the width of the strapping is the width of the coil.